These prices may be adjusted for distance beyond a 30 mile radius of Paris, ME or for homes that are built before 1950. For homes greater than 4000 sq. ft. add and additional $50 per 500 sq. ft. Although radon is a naturally occurring gas in our environment, it is also the second leading cause of lung cancer deaths in the U.S., according to the Surgeon General. Nearly one out of every 15 homes is estimated to have elevated radon levels. 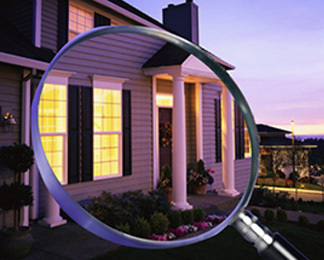 The Surgeon General and the Environmental Protection Agency recommend testing all houses. Millions of Americans have had their homes tested for radon, and you should too. 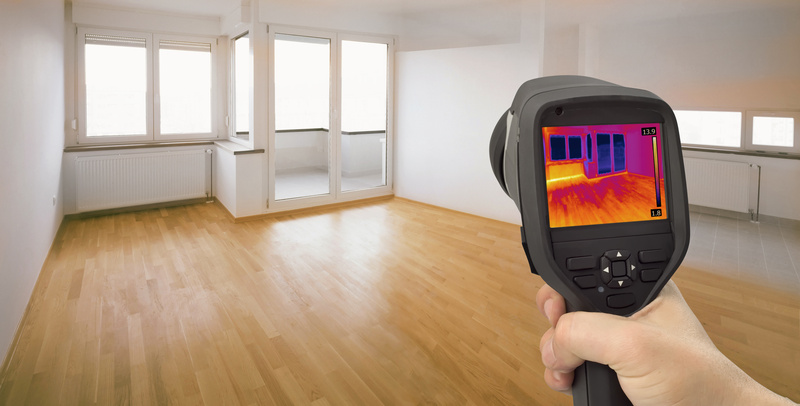 A thermal camera is essentially a heat sensor that is capable of detecting tiny differences in temperature. The device collects the infrared radiation from objects in the scene and creates an electronic image based on information about the temperature differences. Because objects are rarely precisely the same temperature as other objects around them, a thermal camera can detect them and they will appear as distinct in a thermal image. Let me test your potable water supply, especially if your property has a private well, cistern or septic system. I will check it for coliform and other harmful bacteria, as well as for radon in the water, all which can endanger your family’s health. A water test is a small investment considering how critical good water is to your health.